Employers can elect to match donations made to charity by their staff – potentially doubling the money that will help train more assistance dogs for people with disabilities nationwide. 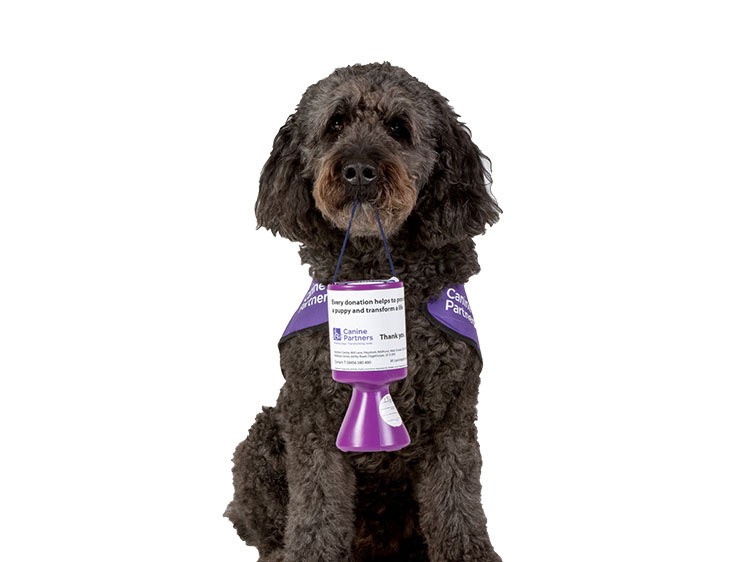 Canine Partners is very grateful to all those individuals who donate regularly through their payroll, and to the companies which have signed up to a payroll-giving scheme. Knowing that we have regular donations coming in through Give As You Earn (GAYE) gives us a better idea of future income, and means we can plan our activities longer term. For more infromation about signing up for GAYE visit GOV.uk. Contact us with any questions or for advice.